Singularity Networks captures and analyses network data to help service providers, web companies and enterprises improve network performance, manage costs, gain visibility and reduce downtime through its real-time visibility and analytics tools. “By effectively extracting and managing huge amounts of data, operators can rapidly address and even proactively avoid disrupting events and impending security threats. "Singularity Networks technology will help to provide reliable, timely, and actionable information about what’s happening in the network 24/7." 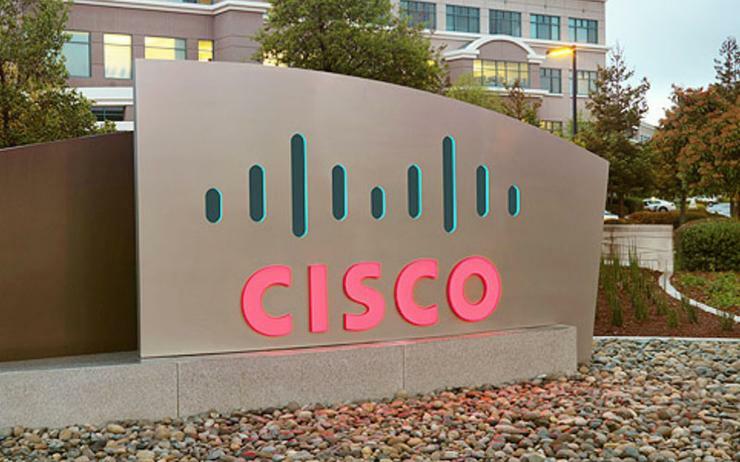 In December, Cisco revealed plans to optical-semiconductor firm Luxtera for US$660 million and will build its silicon photonics into future enterprise data-centre, web-scale, and service-provider networking gear.